Pubblicato su 28 Febbraio 2018 di Stefano Pecoraio Pubblicato in From the Asbury Park Press	. 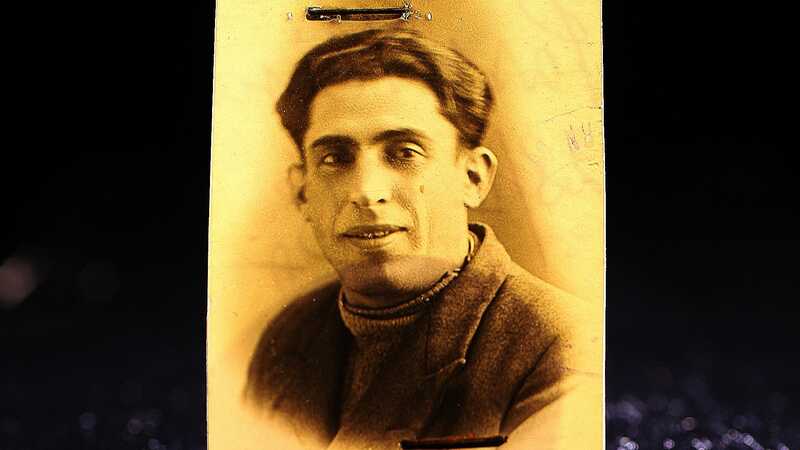 Holocaust survivor Paul Sass was gunned down on June 6, 1969. His killers got away.